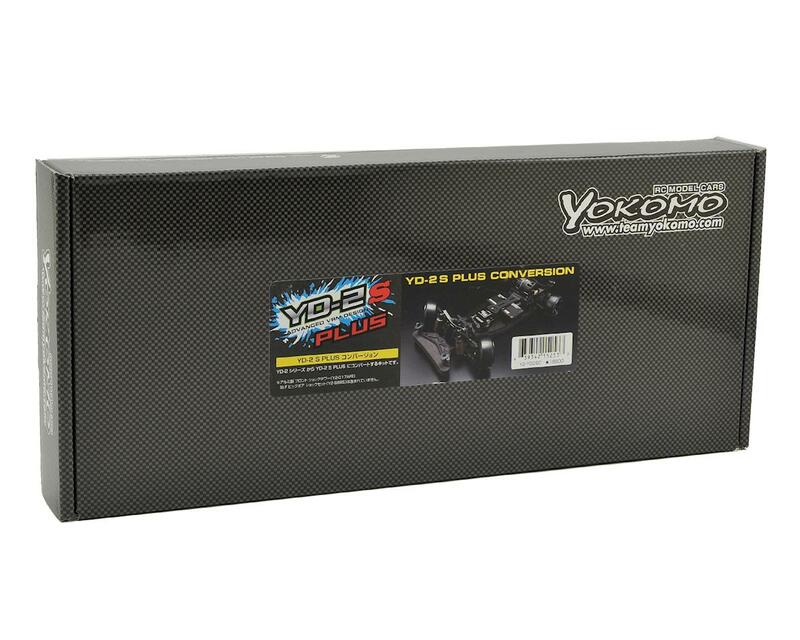 The Yokomo YD-2S Plus Conversion will allow you to convert your YD-2, YD-2 Plus or YD-2 EX to high mount motor specifications like what is found on the YD-2S Plus. Raising the center of gravity around the rear helps to induce rolls even on low grip surfaces, while at the same time helping to enhance rear grip. In addition, by changing the main chassis to a single deck style, the stiffness is changed helping to alter the pitch balance and roll characteristics. 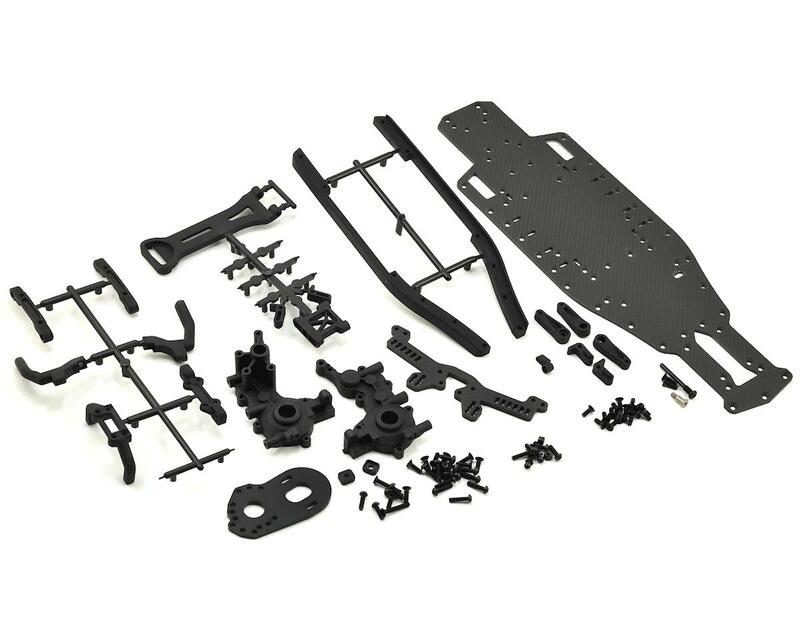 NOTE: This kit includes the parts needed to convert the YD-2, YD-2 Plus or YD-2 EX to basic graphite chassis and motor mount specifications found on the YD-2S plus. The kit is not a full YD-2S Plus conversion and does not include aluminum SLF shocks or aluminum front shock tower.